Honestly, children, this thing is getting out of hand. 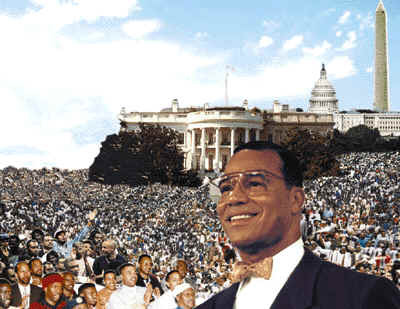 Now my good friend Louis Farrakhan says he wants to participate. He says he can get 100,000 people to join in and watch Malcolm X speeches on YouTube.